Division 0 Officer Aaron Pryce understood any day on the job could be the last for him or his wife—but he never imagined he’d be the one to kill her. As it turned out, the world of professional sports frowned on using Telekinesis on the field. So, a “career ending injury” quietly sent him to West City to escape anti-psionic Britain. Joining Division 0 made for a drastic change of lifestyle for a once-famous Frictionless player, but meeting Allison made his exile worth it. Two years into his new life as a cop, he corners a psionic suspect in the middle of a robbery… and she compels Aaron to shoot his partner. Despite his love for his wife, he loses an agonizing battle of wills. His mind—and his world—shatter. When he wakes, the store is gone. Only a field of debris and dead civilians remains. A department telepath attempts to verify his story, but triggers another fatal backlash, killing several officers. 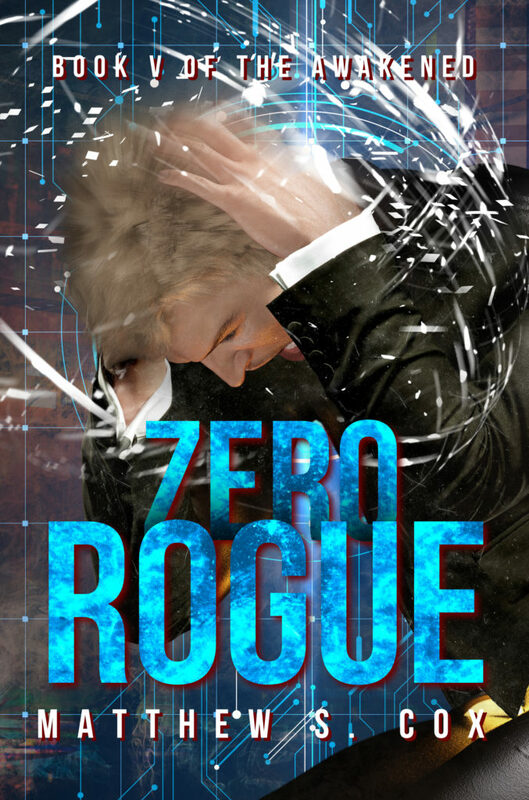 Considered a murderer with out-of-control powers, Aaron has no choice but to go rogue. On the run from the law, he has one goal: to find the woman who killed Allison—and end her.